Orsolya is new to the Charlotte area. Born and raised in Budapest Hungary, she was inspired at an early age to pursue the beauty and skincare industry. She received her extensive training at the Queen Elisabeth Institute in Budapest and has over 15 years of experience providing and maintaining the highest standards of esthetics. Orsolya is passionate about everything she does. She performs a variety of treatments, such as anti-aging treatments. 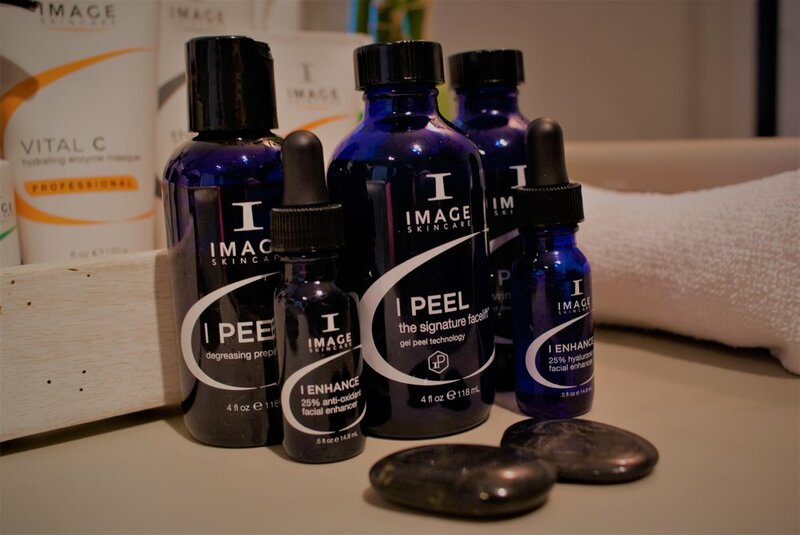 chemical facial peels and deep pore cleansing. An expert in working with all kinds of skin types targeting sensitive, oily, and aging skin. Orsolya's specialty is European facials, providing the client a much more personal experience and allowing her clients to relax and receive the best care possible. open six days per week!